AC Milan manager Gennaro Gattuso has revealed he was not concerned about his job, saying his focus was to change his team setback. 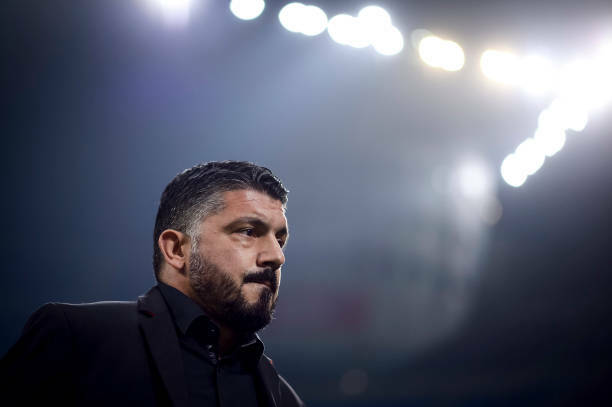 The Serie A team suffered a 2-1 loss at home to Real Betis in the Europa League on Thursday, further increasing the pressure on Gattuso. Ac Milan are second in Group F, but they have struggled in the league, winning just three of eight games to be 12th in the table. Gattuso, who became Milan coach in November last year, lash out suggestions he was focused on surviving as coach. "Do you think in this moment I am thinking about saving my job? I am not worried about my job. Ac Milan will host Sampdoria in their Serie A next game on Sunday.